SAC Capital's Noah Freeman Allegedly Had An Interesting Way Of Insider Trading Using "Sounds" And "Pictures"
SAC Capital’s Noah Freeman had an interesting way to insider trade (allegedly).We’re not sure how he did it, but Freeman used “writings, signs, signals, pictures, and sounds for the purpose of executing such scheme and artifice,” according to the Federal government’s complaint against him. Was it Xhosa? Zulu? 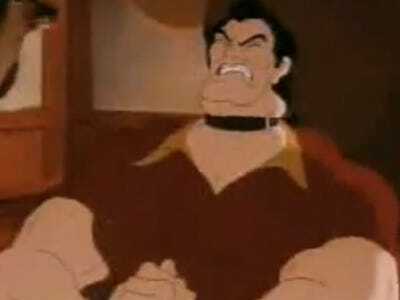 Was one of the pictures of Disney’s Gaston flexing (one of the stocks involved may have been Flextronics – see detail here)? At least he got creative! Other insider traders who’ve been caught this year used obvious give-away phrases like “Blue Horseshoe” to exchange information. Astoundingly, that happened twice. Unfortunately, the complaint doesn’t say anything else about exactly how Freeman used the sounds or pictures, which would really be interesting. 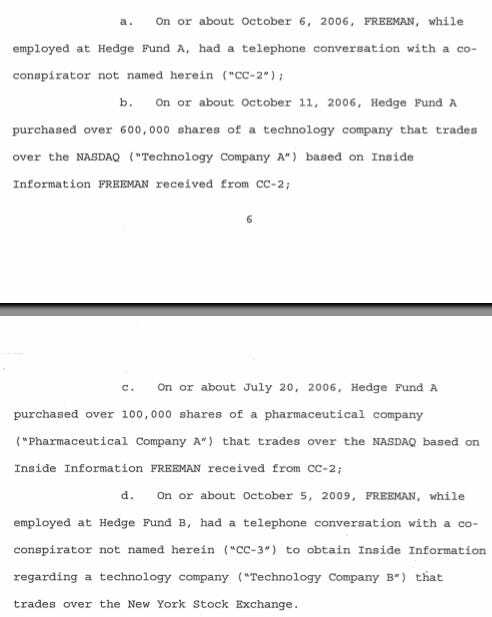 But here’s what the Feds allege Freeman did that constitutes insider trading.